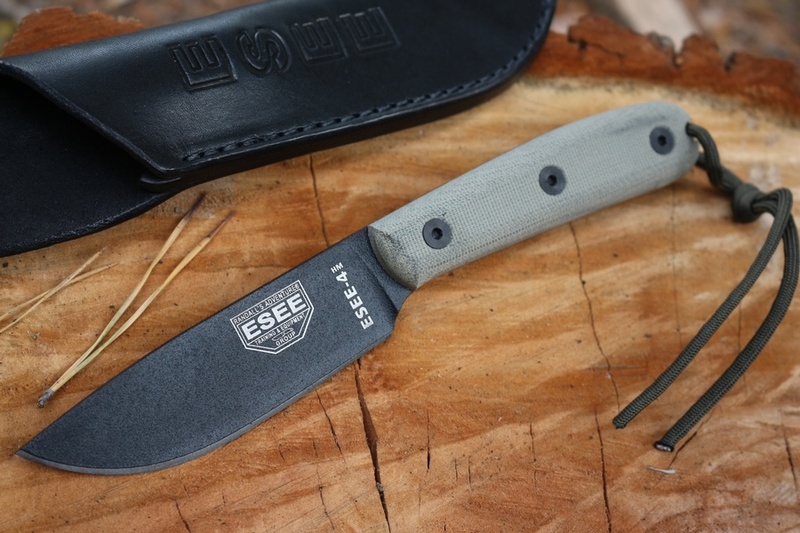 New from ESEE this is a modification on the very popular ESEE 4. 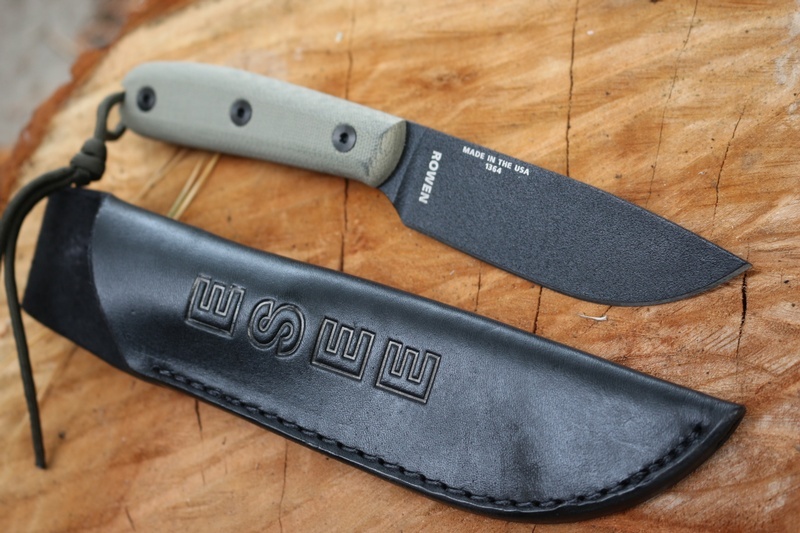 The new HM model has a modified handle with wider and rounded slabs and the knife has no finger choil. 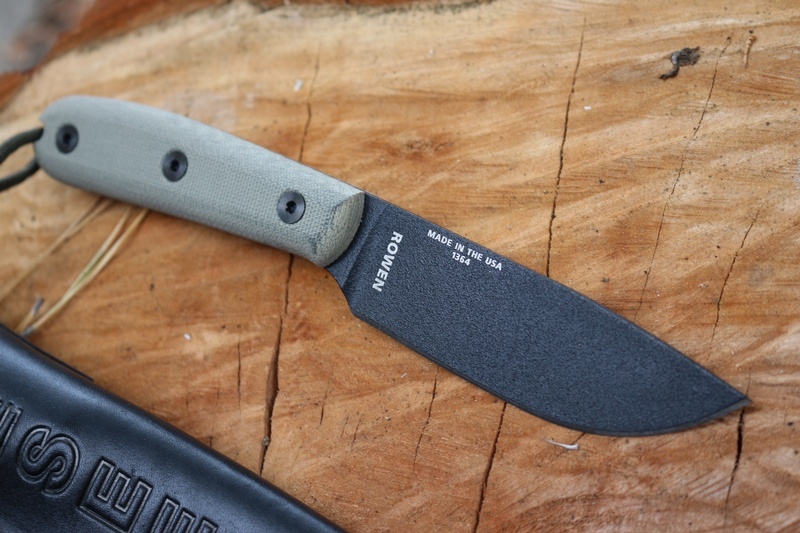 The design modification allows for great control and the knife would make an excellent general purpose outdoor knife. 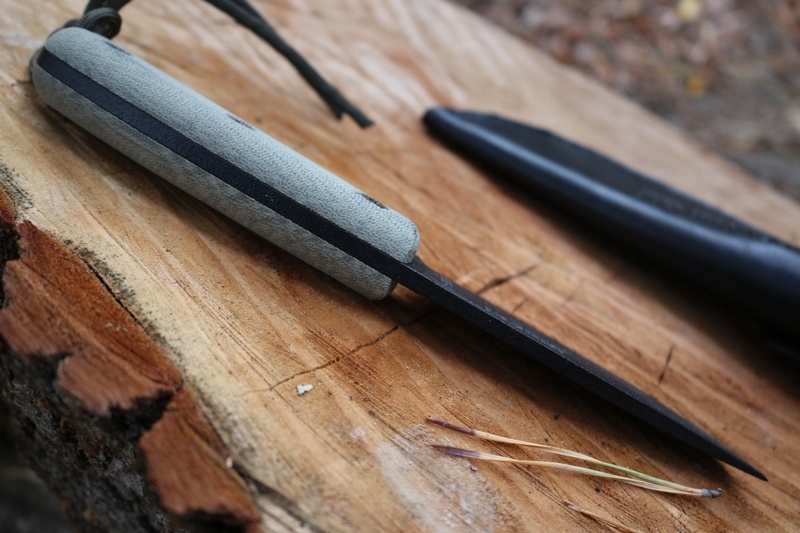 Full broad tang, tough 1095 HC steel, black powder coat, 57 HRC. Purchase through PayPal by using the "Add To Cart" button above or use the form below to order the ESEE 4HM . 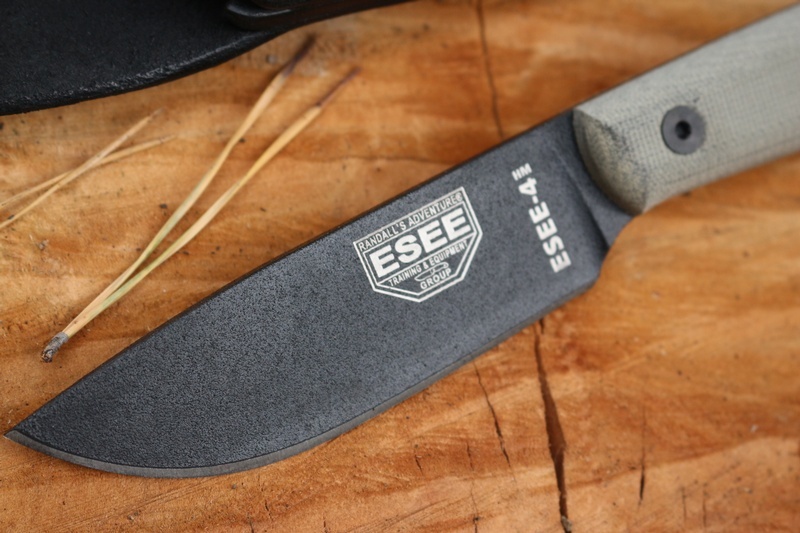 Feel free to contact us if you have any questions about the ESEE 4HM .